Lenovo enables everyone to see a different view of the world through its TheaterMax powered by the Lenovo VR Technology – the Lenovo VIBE X3 and Lenovo VIBE K4 Note. 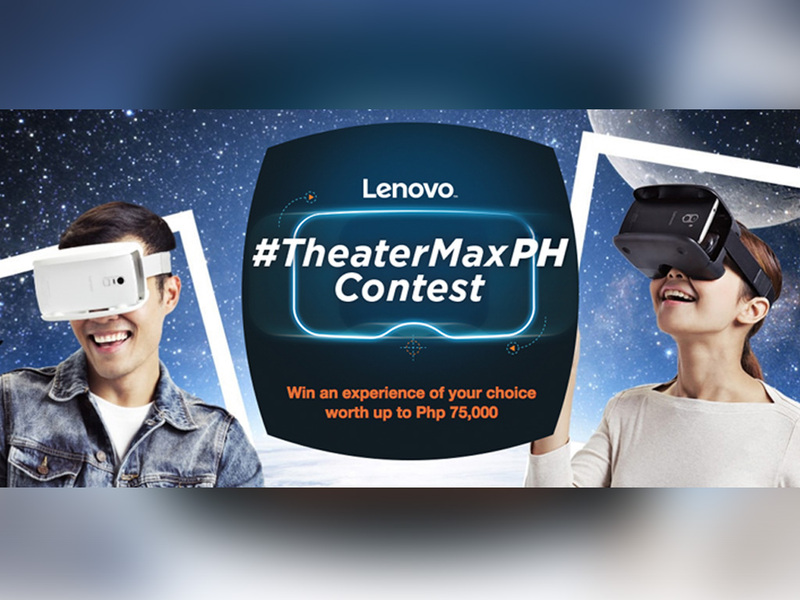 Taking an immersive experience into a whole new level, Lenovo Smartphone Philippines is giving consumers an opportunity to turn their awesome virtual experience into a reality through the #TheaterMaxPH Online Contest. 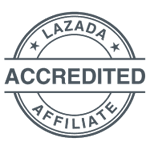 One lucky winner will get a chance to win the grand prize of a trip for two to any local destination within the Philippines (worth up to Php 75,000). 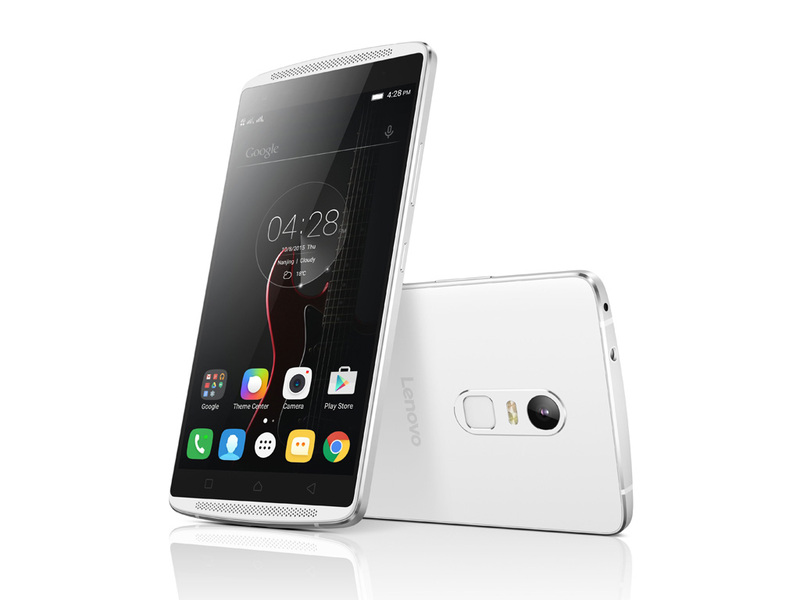 Lenovo will also be giving away one Lenovo VIBE X3 and one Lenovo VIBE K4 Note. With the TheaterMax, the Lenovo VIBE X3 and VIBE K4 Note can convert any multimedia content to an immersive viewing experience. With the VIBE X3 and VIBE K4 Note’s TheaterMax capability coupled with the Dolby Atmos® enabled speakers, users are sure to get an immersive viewing experience like no other. The #TheaterMaxPH contest, which will run from June 17 – July 22, is open only to legal residents of the Philippines who are at least 18 years old at the time of the entry. 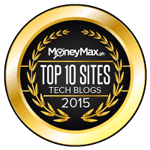 Interested participants need to visit any participating Lenovo retailer nationwide. Lenovo promoters will be present to explain the features of the Lenovo VIBE X3 and Lenovo VIBE K4 Note and demonstrate how to use the TheaterMax. Customers are free to explore and try on the gadgets. To join the contest, participants must take a photo or video inside the Lenovo retailer as they try on the VR headset. Participants are encouraged to maximize their creativity and throw in different gimmicks in capturing their entries. 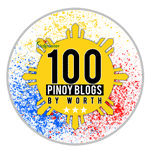 They must upload their entries to their personal Instagram, Twitter or Facebook accounts and tag @lenovomobileph on Instagram or Twitter or Lenovo Mobile Philippines on Facebook. They can upload as many unique entries as they can during the contest period. Caption must tag #TheaterMaxPH to qualify. Winners will be selected via electronic raffle on July 22 and will be announced not later than July 31.